At Madalon Law, our attorneys understand that work and recreation on navigable waters can be dangerous. 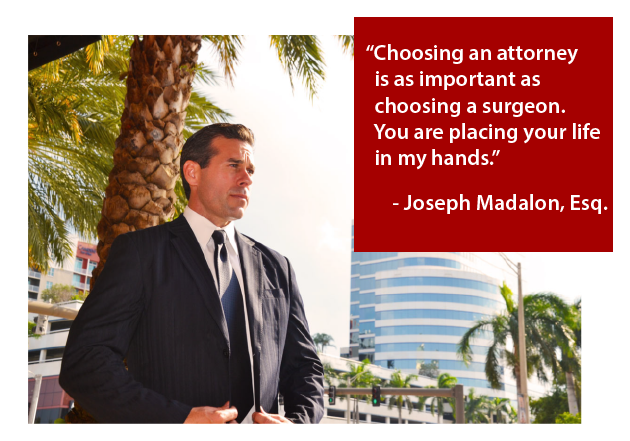 Madalon Law is a leader in maritime law, based in South Florida. Our maritime lawyers represent injured seamen, divers, fishermen, deckhands, merchant mariners, recreational boaters, cruise ship passengers, and port workers who suffer injury or death while working or engaging in recreation at sea or on other waterways. Our admiralty and maritime attorneys possess the experience and maritime knowledge you can count on to collect damages related to your injuries. Accidents at sea can be devastating, often leaving victims and their families struggling to pay medical bills and dealing with emotional distress and lost wages. 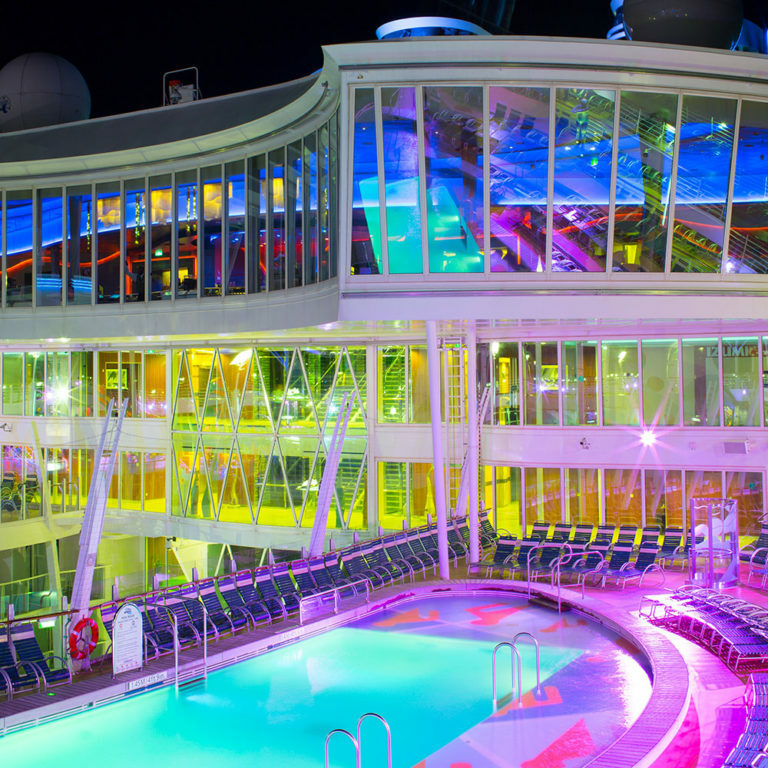 Our maritime lawyers have a deep understanding of maritime law, including the Jones Act, seaman’s rights, and the laws surrounding passenger injuries on cruise ships. 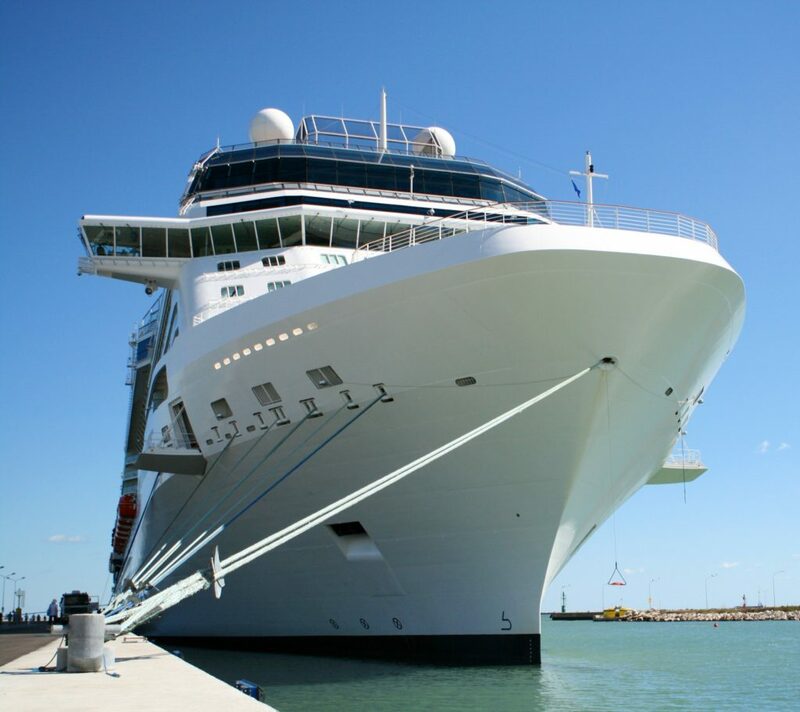 If you have been injured while on a cruise ship or working on or near navigable waters, we will work tirelessly for you to get the compensation that you deserve so you can begin to rebuild your life. 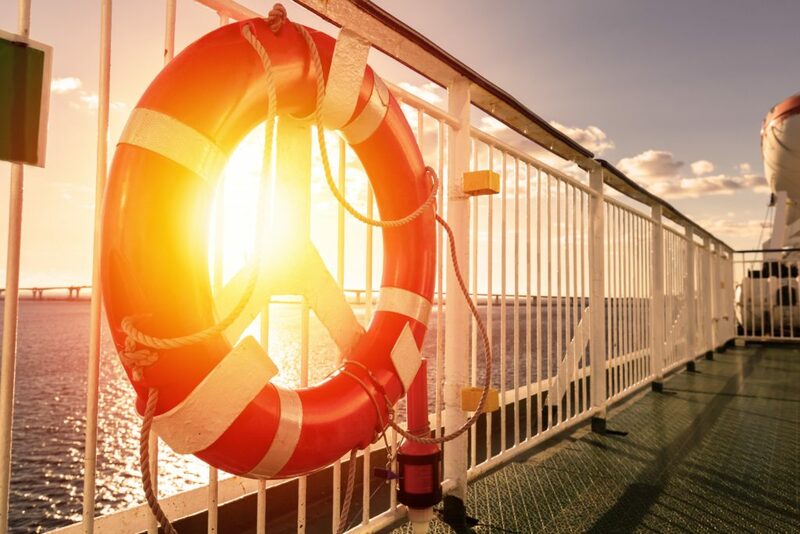 Due to the unique complexities of admiralty and maritime law, cases involving injury on boats, ships, and other seagoing vessels can be very different than land-based personal injury and wrongful death cases. Maritime cases demand attorneys with a strong background and demonstrable experience in maritime law. Madalon Law’s maritime injury lawyers have a superior reputation for their experience in the courtroom and knowledge of the maritime and fishing industries. Due to the statute of limitations on injuries incurred at sea, you have only a short timeframe to file a suit for damages. Once the statute of limitations has passed, you are no longer able to recover damages for injuries. If you were injured on a cruise and wish to file an injury claim, the statute of limitations can be as short as a year – and you may be required to provide written notice of your claim to the cruise line within 6 months. Some cruise lines also have small print on their tickets that require all claims to be filed in Florida. Maritime seaman’s injury or wrongful death claims generally have a statute of limitations of three years. 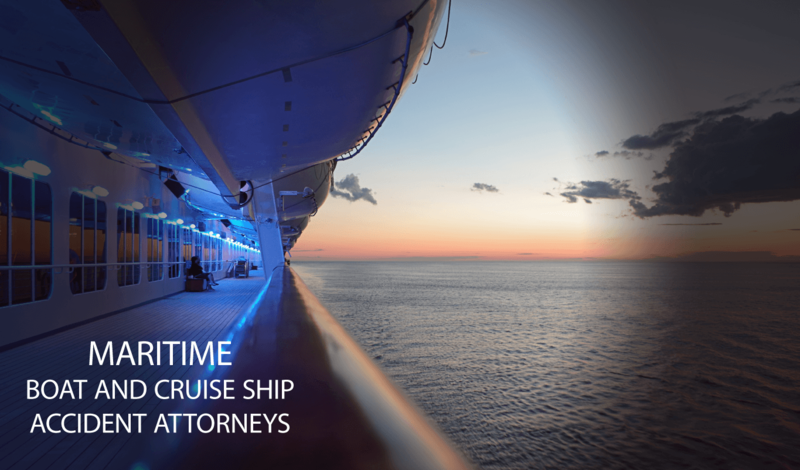 These deadlines mean that you need to act fast to file a claim against a cruise line or a seaman's claim. Don’t lose your right to compensation by waiting to seek legal assistance. Whether injured on land or at sea, you deserve to receive compensation for injuries you have incurred due to the negligence of others. 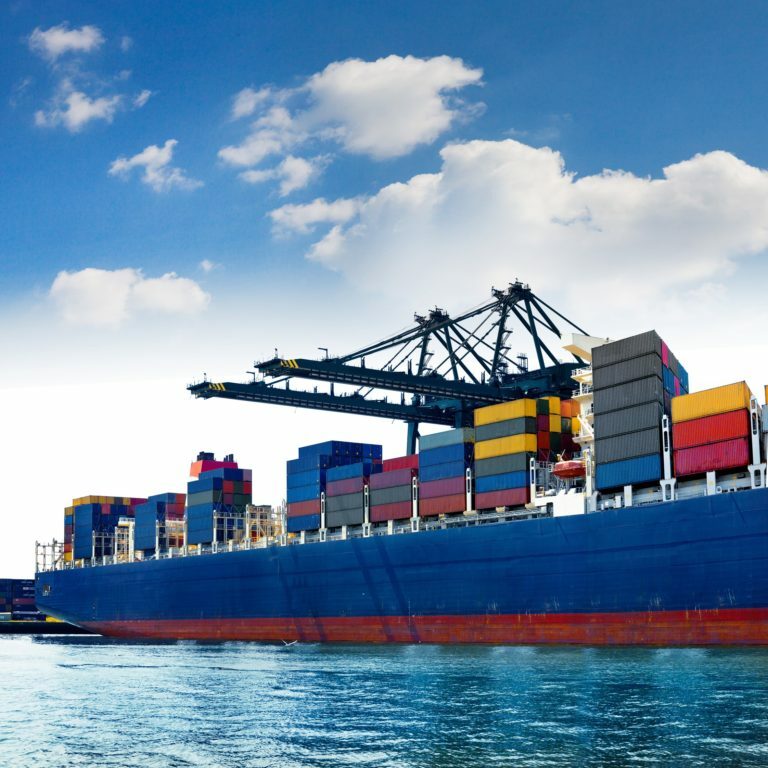 Following a maritime accident, the first thing you should do is retain a lawyer who will fight for your rights and has experience in the specific acts and procedural nuances of admiralty law. We can help you to obtain the financial resources you need to put your life back together following a devastating injury or death of a loved one at sea. Our firm offers a free initial consultation to evaluate your maritime case and help you determine how you want to proceed. Contact Madalon Law today to speak with an experienced maritime accident lawyer for a free case evaluation. What is Unseaworthiness, Maintenance, and Cure?